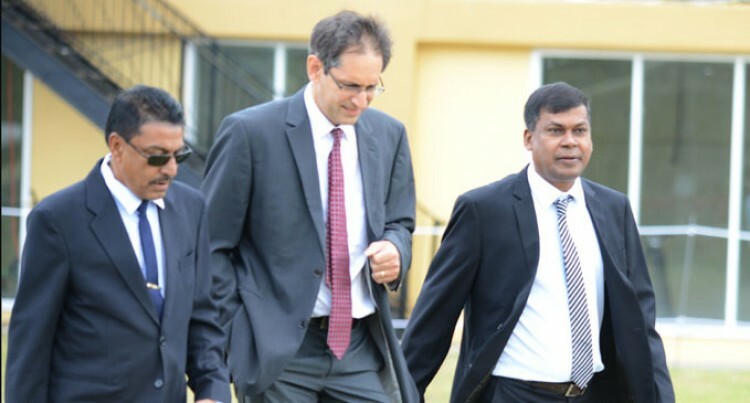 Member of Opposition Prem Singh (left) and Biman Prasad (right) with lawyer Richard Naidu. Photo: RONALD KUMAR. 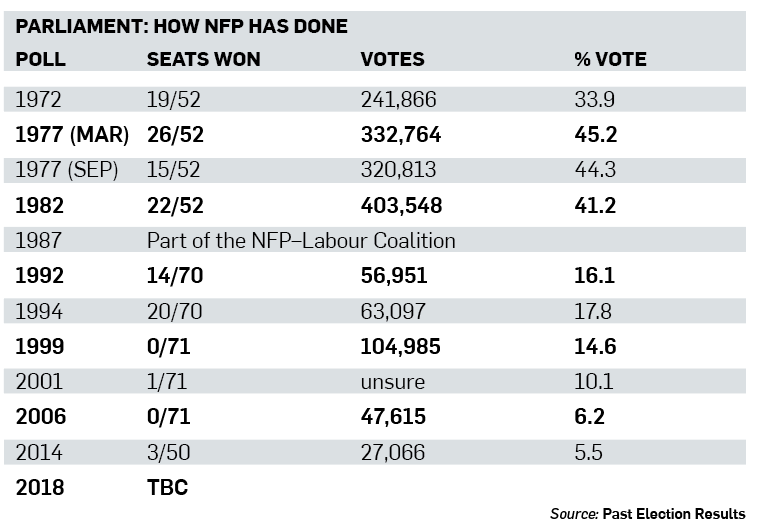 National Federation Party (NFP) has performed the worst at the national polls under the leadership of Biman Prasad. Where the Party at one stage would get hundreds of thousands of votes, it received an embarrassing fraction of votes in the 2014 General Election. The only way it managed to secure three seats in Parliament was because of the One-Man, One-Vote system, which was introduced by FijiFirst Party leader, Prime Minister Voreqe Bainimarama. NFP’s founders fight was for the common roll. This vision was fulfilled by FijiFirst and by their leader Mr Bainimarama. The same 2013 Constitution, which NFP may review given the fact that they have not openly said whether they were for it or against it, allowed them three seats in Parliament. In 1999, Mr Prasad stood for elections under the NFP banner, but lost his own seat. At one stage he was announced as leader of the party, only to resign after a few hours. Recent polls have also shown that voters are seeing through NFP’s carrot dangling trick with their manifesto. NFP’s history has been muddied with a lot of bad decisions that Mr Prasad’s predecessors made such as giving their preference to Sitiveni Rabuka’s Soqosoqo ni Vakavulewa ni Taukei (SVT). Their decision to keep the Indo-Fijians divided between them and Fiji Labour Party (FLP) did not do the community much good. It instead reduced the entire community to being mere voting blocs. The in-fighting of 1977, which split the ‘Mango Tree’ into two factions of dove and flower may not be remembered by many youths, but those who have been following Fijian politics would remember it well. The inability of the Party to decide on a Prime Minister in 1977 is also not forgotten. But despite all that, the Party raked in the least number of votes under Mr Prasad.